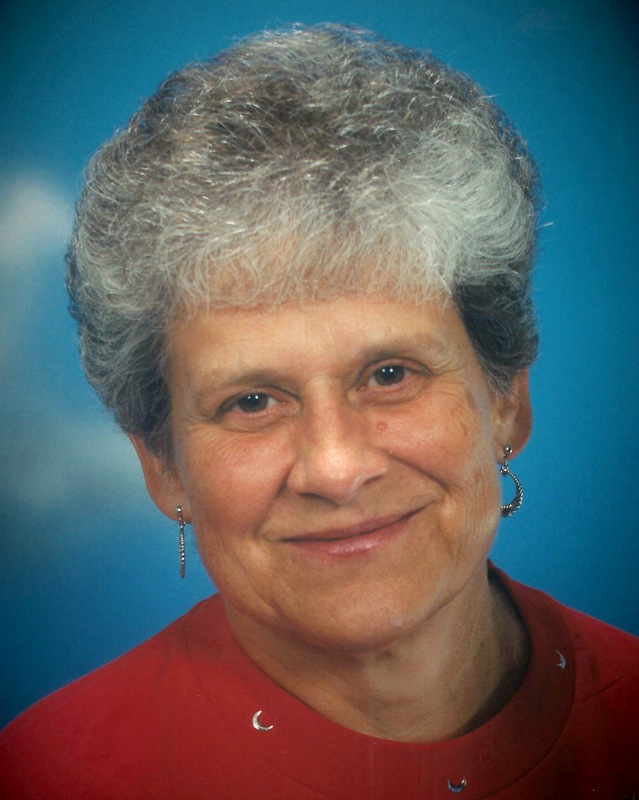 Suzanne Armistead Daniels, 77, passed away June 26, 2018 in Mesa, Arizona. Suzanne was born January 12, 1941 in Mesa to Lawrence T. and Frances Spain Armistead. She was a lifetime resident of Arizona. Suzanne graduated from Mesa High School in 1959 and went on to Arizona State University to earn her Bachelor of the Arts degree in elementary education. Suzanne taught second grade at Edison Elementary School for 11 years. After marrying Leroy Daniels, Suzanne and her new husband moved to Taylor, AZ where they raised their two daughters. In 1995, the family moved to Tucson, AZ. Suzanne then returned to Mesa after Leroy’s death in 2016. Funeral services are to be held on Friday, July 13, 2018 at 11:00am at Bunker’s Garden Chapel, 33 North Centennial Way, Mesa, AZ. Interment will be at the City of Mesa Cemetery, 1212 North Center Street, Mesa, AZ. I pray for God to give your family peace during this sad time.